You need the perfect “illusion” of cold and ice. Create your winter wonderland super easily with our decorative ice effects. Quality and a deceptive similarity with the real thing are essential for us, as we have been specialists for artificial ice effects for over 15 years. 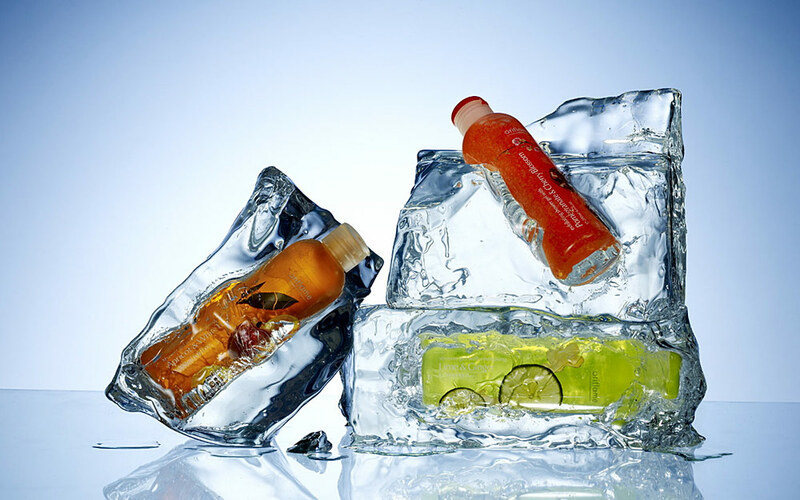 There are almost no limits when using our decorative ice products. After all, what is real winter decoration without ice flowers, hoar frost and smaller ice surfaces. The best thing is: our ice effects don’t melt and our decorative-ice professionals are available to advise and guide! Our special ice wax for simulating various ice effects. Unbelievably realistic appearance and sound. The ice gel for simulating ice layers. Can be cast in any form and is easy to handle. Is not always delivered in one piece.